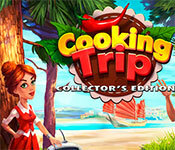 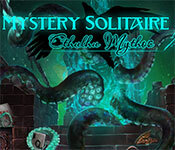 This thrilling adventure brings a new challenging collection of puzzles that will lead you through a unique landscape. 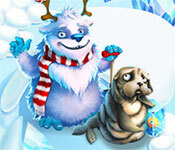 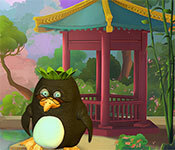 Help the mysterious penguin as she takes the penguin family on an expedition to make new discoveries. 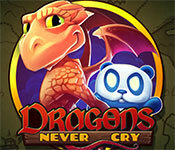 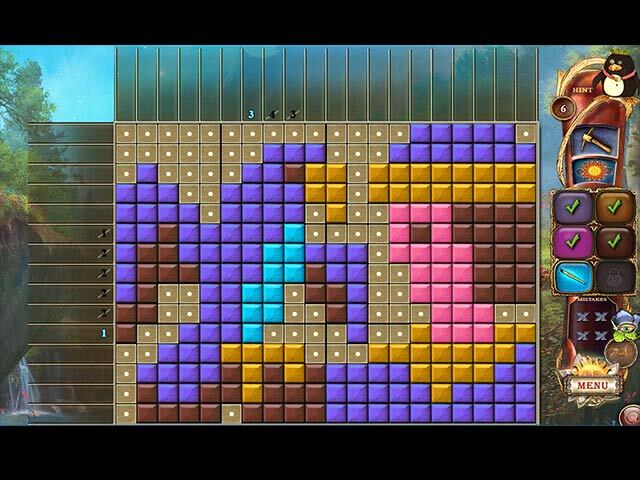 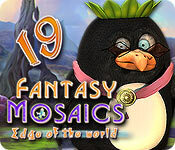 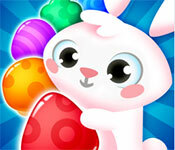 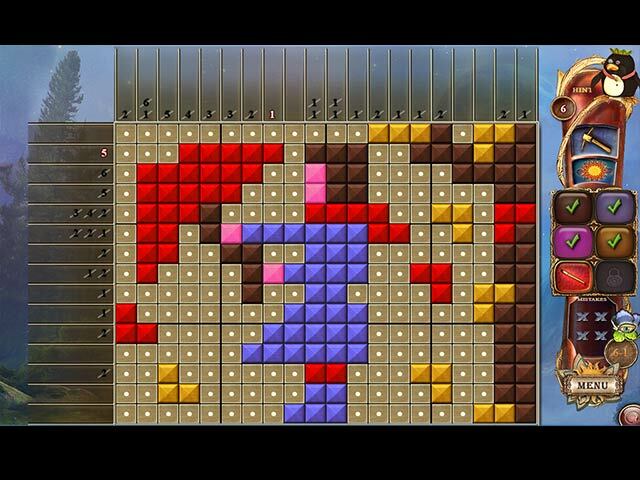 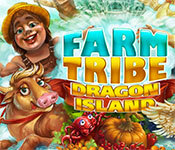 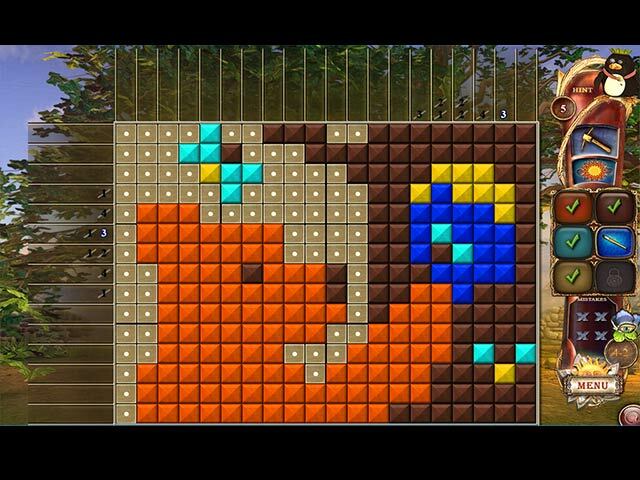 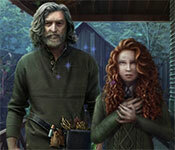 If you like Fantasy Mosaics 19: Edge of the World game, click to start Fantasy Mosaics 19: Edge of the World download.